The Persevere Power Dual Reclining Sofa is the perfect combination of elegant style and effortless relaxation! 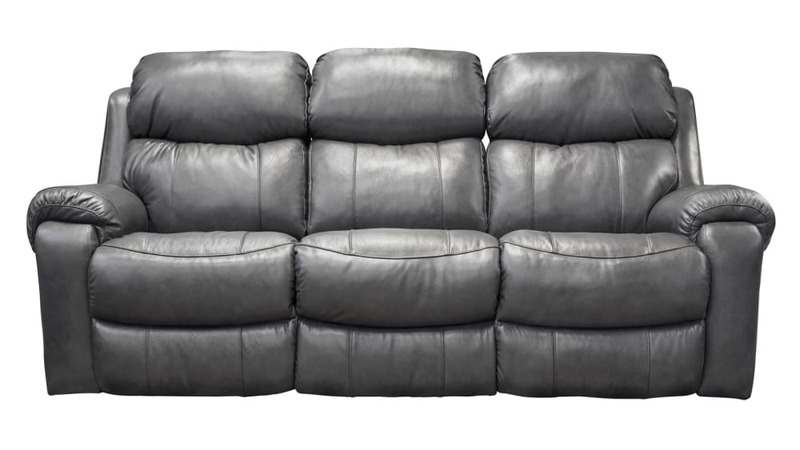 Featuring a state of the art power reclining mechanism, this piece is the pinnacle of comfort and will have your feet up with the touch of a button! Fill your home with the luxury you deserve! Gallery Furniture can deliver TODAY!